When you look at a floor warmed by radiant heating with an infrared camera, you see how energy is broadcasted from the floor. People and all the objects in the room are bathed in radiant comfort. Radiant heat is the same form of energy as light. 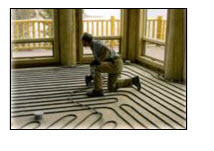 Radiant heating gently and quietly "illuminates" your living space with warmth. The floor becomes the warmest surface in the room, not the coldest. And valuable energy isn't lost at the ceiling, because radiant rooms don't "stack" hot air like forced systems. 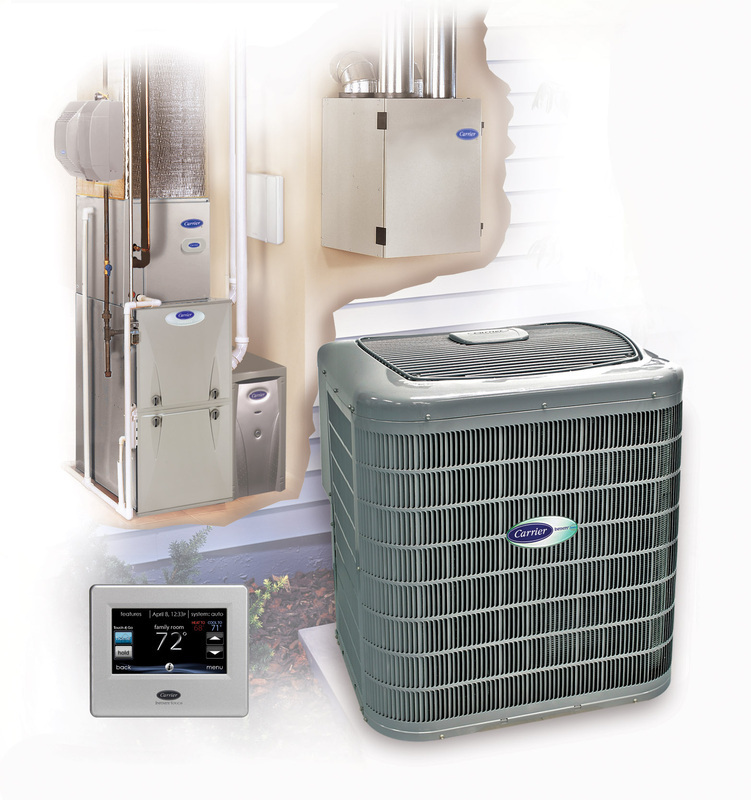 In your home, hydronic or electric radiant heat systems are embedded in your floor and the energy is broadcasted to all parts of your room. Your floor will be the warmest surface and the ceiling will be the coolest. Your thermostat will be set lower, yet your comfort level is higher. Heat loss through infiltration and windows is reduced, saving radiant system owners more money. 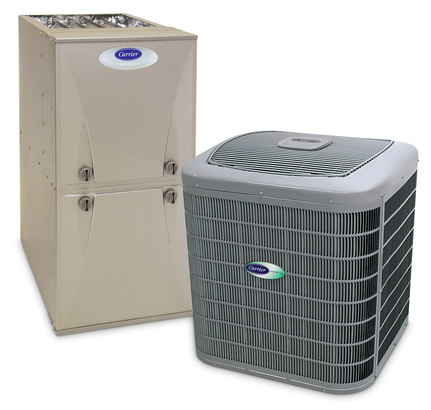 People generally find a radiant heated atmosphere stimulating, quieter, cleaner, and easier to breath. Just one more thing to feel warm about. Contact us now for more information!